Central Florida has always been a hub for the holidays and each year there are plenty of things to do for Christmas in Orlando. One holiday event we are particularly excited about in 2018 is the launch of the first annual SantaFest at Loop West. This magical meet and greet party will take place at the Loop West Shopping Center on December 8th from 2 to 5 PM. 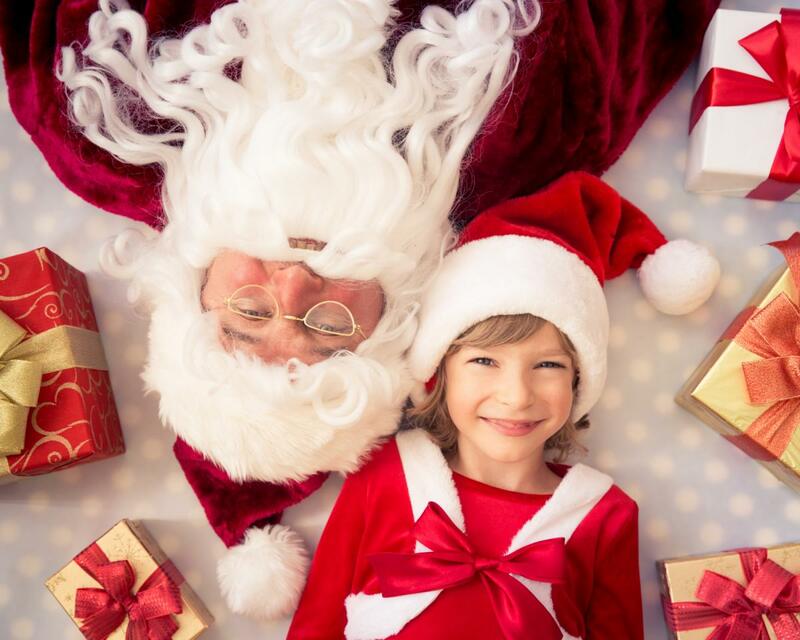 The family-friendly event Kissimmee will feature a meet and greet with Santa himself. You can also interact with the princess from Frozen and elves on stilts. The kids can play at the kids fun zone - there will be bounce houses, and kids can get their faces painted, ride a kiddie train, and do crafts. There will even be large gift raffles. The best part about SantaFest? It's a free party! SantaFest at Loop West kicks off at 2 PM and the first 100 guests will receive a free gift bag! SantaFest will feature a grand entrance by Santa and Mrs. Claus at 3 PM and your child can hand deliver their Christmas wish list for free until 5 PM. 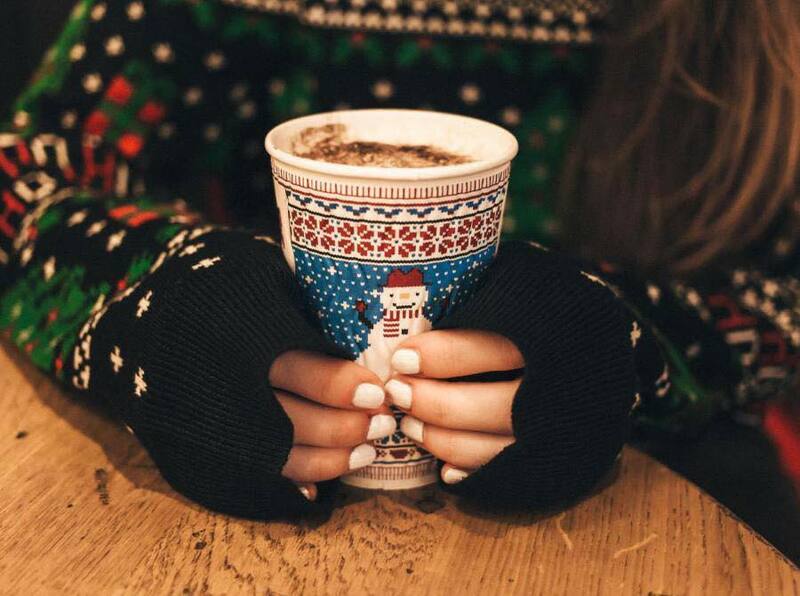 While the kids play, adults can enjoy a wine experience or indulge in a hot chocolate bar. The first annual SantaFest will take place at 2001 W. Osceola Pkwy, Kissimmee FL. Go check out this event on Saturday or take a peek at our ultimate local guide to Christmas to get some great ideas of other things to do in Orlando for the holidays!